Dana Mecum, president of Mecum Auctions, left, talks with Coker Tires owner Corky Coker, center, and President Wade Kawasaki during an NBCSN broadcast from Kissimmee, Fla.
Coker Tire, the world's largest supplier of collector vehicle tires, is teaming up with the world's largest collector-car auction company this year to promote Coker's array of classic tires and wheels. The Chattanooga-based tiremaker is sponsoring all 18 of this year's car auctions by Mecum Auctions across the country. Mecum is kicking off its 2018 auctions with a 10-day, 3,200-car auction in Kissimmee, Fla., where Coker Tire has not only set up display booths but is also appearing on NBC sports coverage and online broadcasts of the event. "Partnering with Mecum Auctions will serve as a testament to not only our love of classic vehicles but also our focus on getting the period-correct details that add value to these incredible cars," said Wade Kawasaki, president and chief operating officer for Coker Tire. "For years, hot rodders, custom-car builders and even concours-winning restorers have known that Coker Tire offers the best balance of aesthetics and performance." Corky Coker, owner of Coker Tire Company, talks from his office at the Chestnut Street business in Chattanooga that is known to antique enthusiasts worldwide. 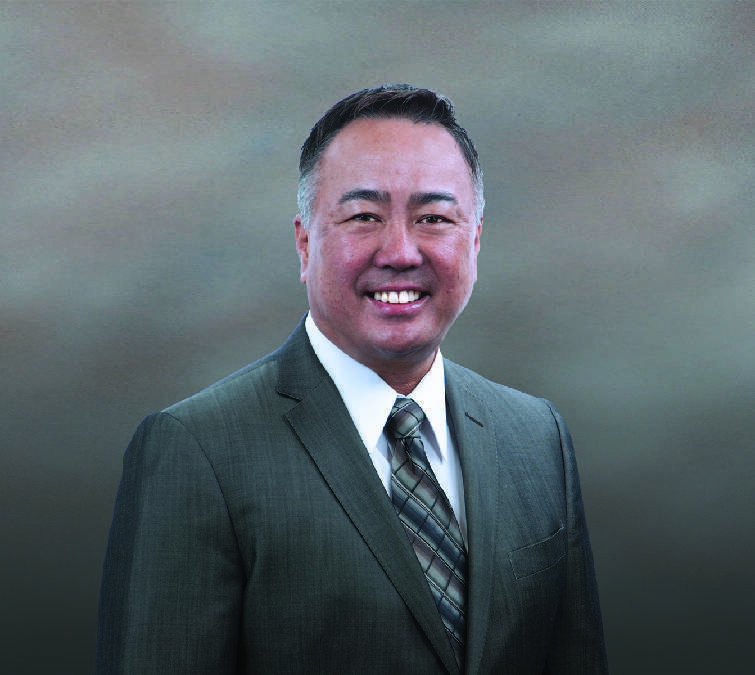 Wade Kawasaki is president of the Coker Group in Chattanooga and chair-elect for SEMA. Coker Tire picked up an endorsement of sorts from Mecum Auctions President Dana Mecum during a television appearance in which Mecum said the key to getting top dollar for collector cars is to make sure your vehicle is spotlessly clean and make sure it has the right tires and wheels. "We've always stressed the importance of authentic period tires and wheels on any collector car and to have someone with the experience and knowledge of Dana Mecum say that is a great third-party endorsement," said Corky Coker, owner of the Chattanooga-based Coker Tires that his late father, Harold Coker, founded nearly 60 years ago. "The overall auto aftermarket is down a bit these days, but we've been blessed because we continue to develop new products and expand our reach around the globe." Coker Tires develops, markets and distributes tires from its Chattanooga headquarters and produces a variety of tires and steel wheels at its factory in Los Angeles. The company has developed nearly 2,000 tire molds for historic and other collectible cars and trucks. "Coker Tires' extensive history as a leader in this market makes them an ideal brand to team with," Mecum said. "Providing them with first-hand access to the collectors, enthusiasts and industry influencers that attend our events is an essential component to this new relationship." From its latest Firestone Wide Oval Radial tire to concours- quality bias-ply tires and steel wheels, Coker said his company's tires are designed to preserve factory aesthetics and increase value while providing modern performance and quality. Coker Tire and Mecum staff will choose vehicles at every auction to represent the brand on display, and Coker Tire will share some of its favorite vehicles from each event via social media and post-sale media coverage. 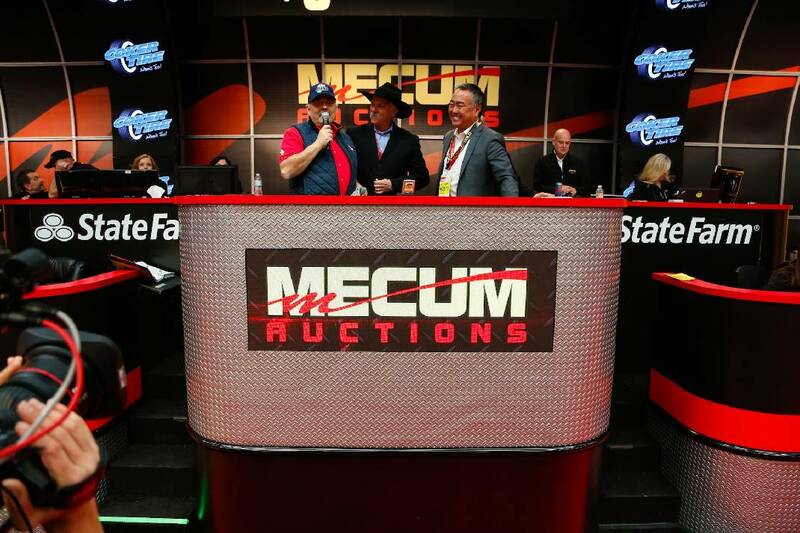 The next three Mecum auctions will take place in Las Vegas, starting Jan. 23, and will be followed up with an auction in Los Angeles next month and in Kansas City, Mo., in March. With multiple days of cars, motorcycles and automobile memorabilia, there will be a diverse group of both auction offerings and collectors at each auction. Nearly every Mecum car auction will be broadcast on NBCSN in most markets.